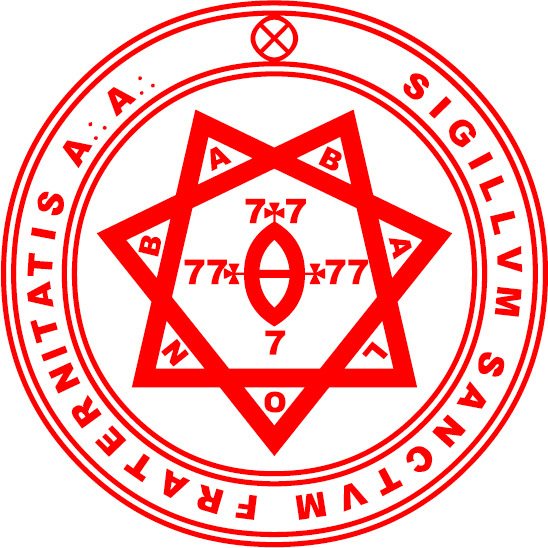 The A∴A∴ is an organization whose heads have obtained by personal experience to the summit of Scientific Illuminism. They have founded a system by which every one can equally attain, and that with an ease and speed which was previously impossible. Study of these books will give a thorough grounding in the intellectual side of Their system. After three months the Student is examined in these books, and if his knowledge of them is found satisfactory, he may become a Probationer, receiving Liber LXI and the secret holy book, Liber LXV. The principal point of this grade is that the Probationer has a master appointed, whose experience can guide him in his work. He may select any practices that he prefers, but in any case must keep an exact record, so that he may discover the relation of cause and effect in his working, and so that the A∴A∴ may judge of his progress, and direct his further studies. After a year of probation he may be admitted a Neophyte of A∴A∴, and receive the secret holy book Liber VII.